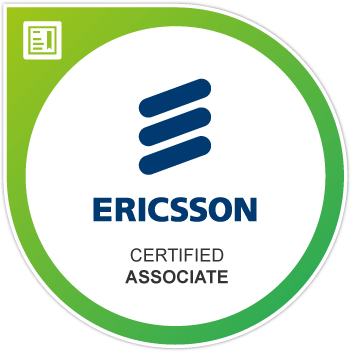 Earners of this certification have demonstrated the fundamental conceptual knowledge of the Ericsson Evolved IP Network solution in a service provider environment. All badges and related certifications are subject to change or revocation at the discretion of the ETCP Program. If no expiration date appears below, this badge does not expire.